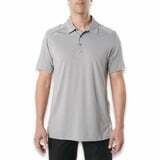 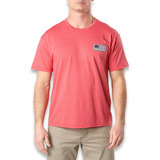 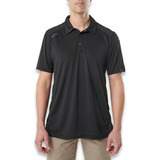 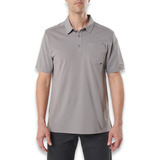 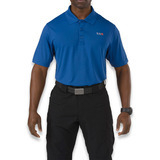 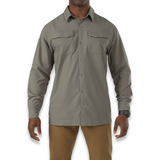 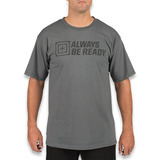 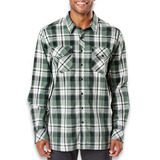 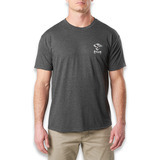 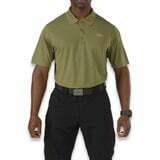 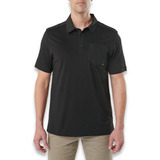 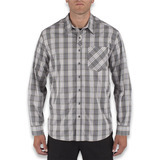 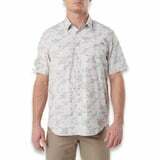 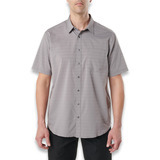 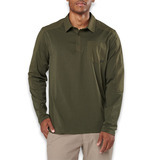 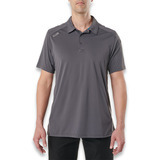 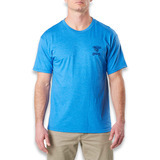 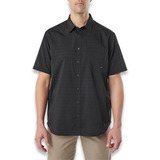 Men's Covert Flex Shirt combines comfort, mobility, and tactical utility with a modern fit for an updated look. 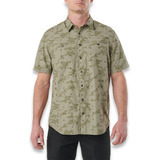 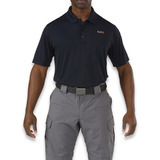 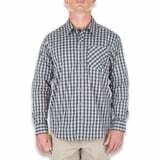 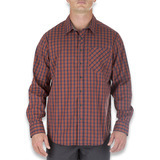 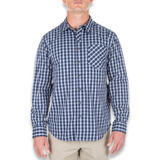 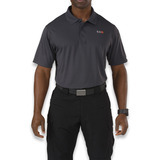 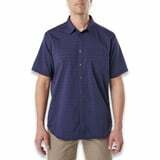 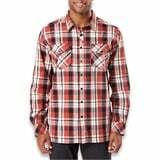 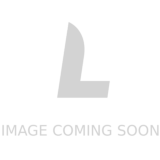 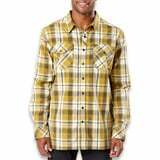 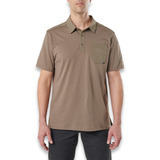 The Freedom Flex Woven Shirt from 5.11 Tactical® utilizes an innovative new woven design that offers superior indoor and outdoor comfort in a broad range of job environments. 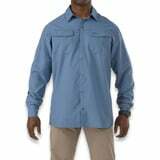 Extra wide pen pockets on each sleeve. 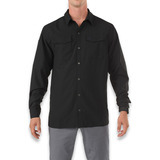 Job Shirt is crafted from 11.6 oz. 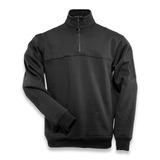 poly/cotton fleece fabric for a perfect blend of all-weather warmth and breathability.